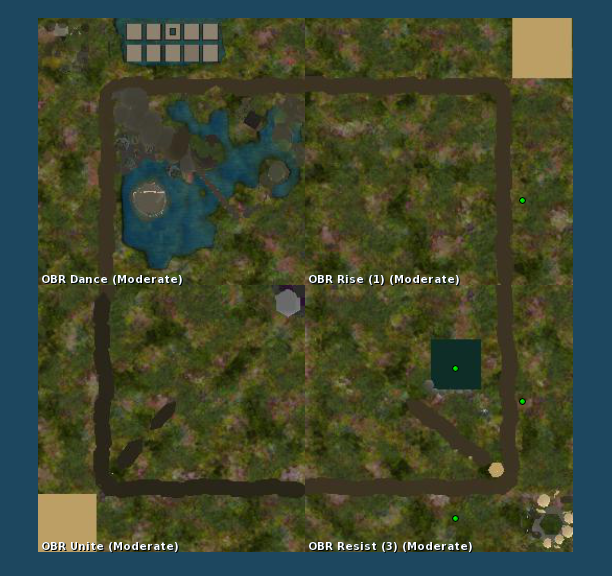 On Wednesday 14th February 2018 marks the 2018 One Billion Rising annual event in Second Life which will place over 24 hours on four “OBR” region stages. Everyone is invited to join and dance during the event duration. 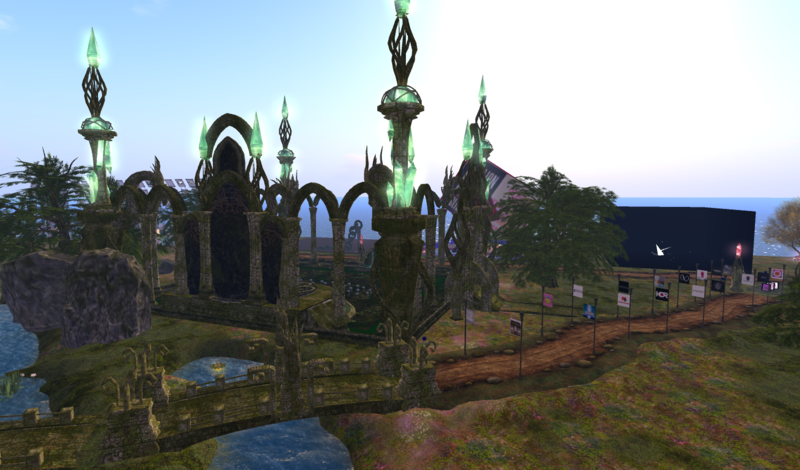 There will be many interesting art installations around the outside of the regions to check out. The 2018 theme is “Solidarity Against the Exploitation of Women”. 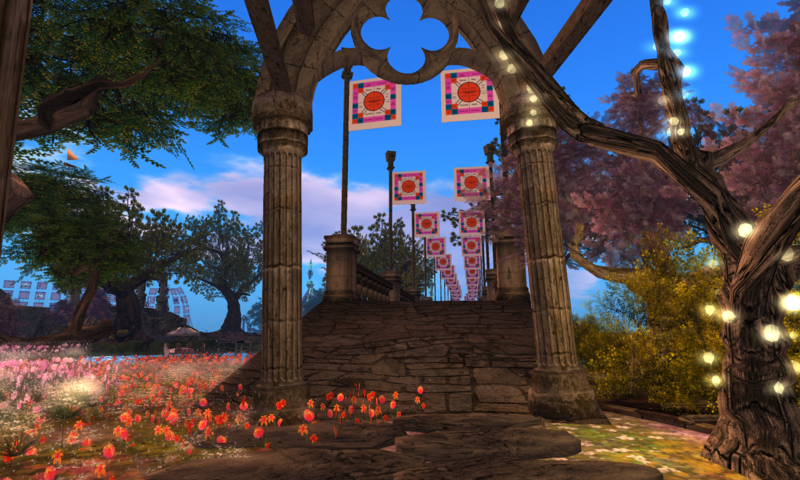 This year marks the fifth annual event for One Billion Rising in Second Life! Every February, we rise – in hundreds of countries across the world – to show our local communities and the world what one billion looks like and shine a light on the rampant impunity and injustice that survivors most often face. We rise through dance to express joy and community and and celebrate the fact that we have not been defeated by this violence. We rise to show we are determined to create a new kind of consciousness – one where violence will be resisted until it is unthinkable. 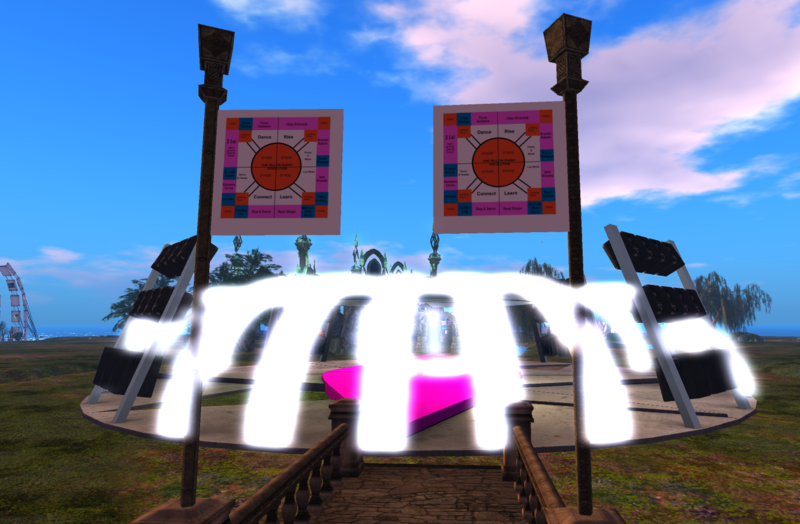 And we here in Second Life can be part of this global movement.